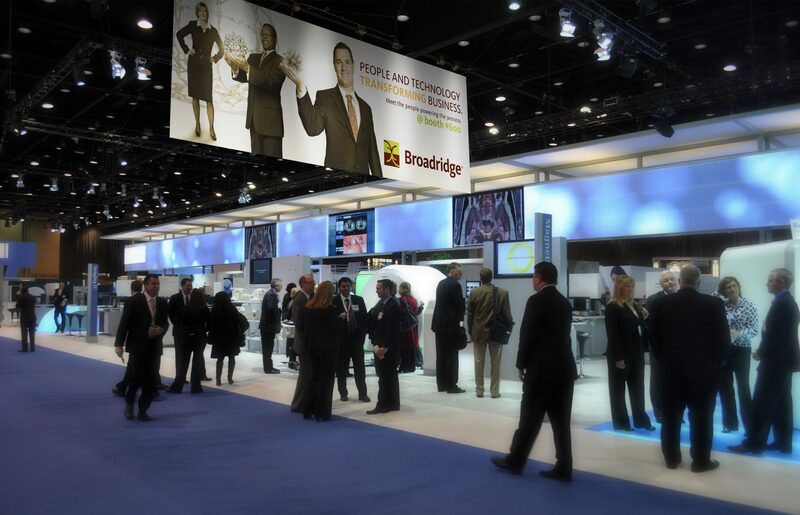 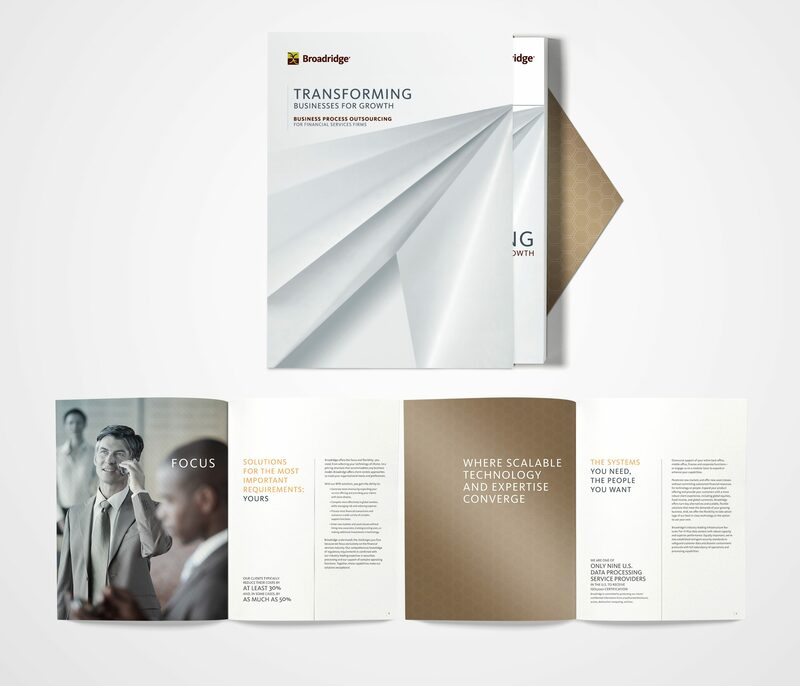 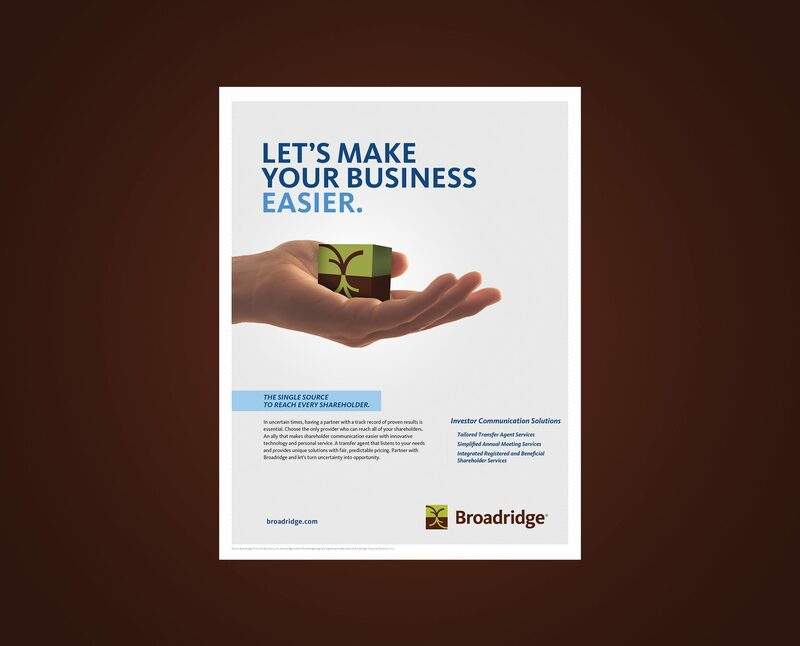 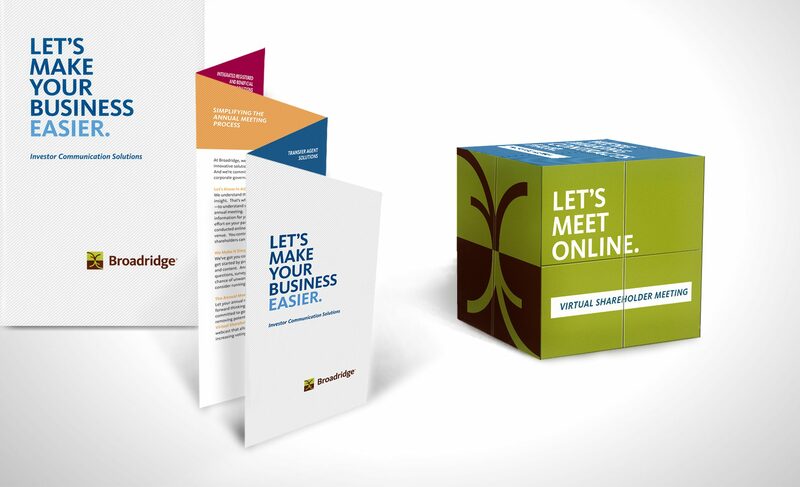 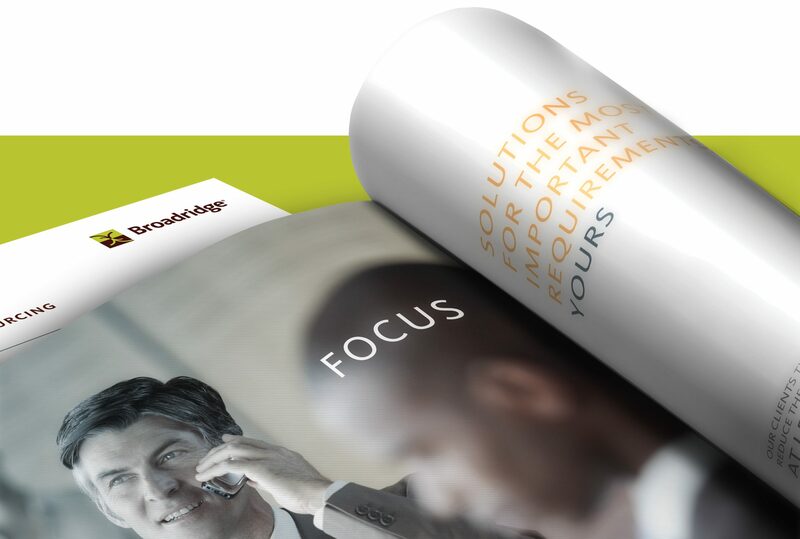 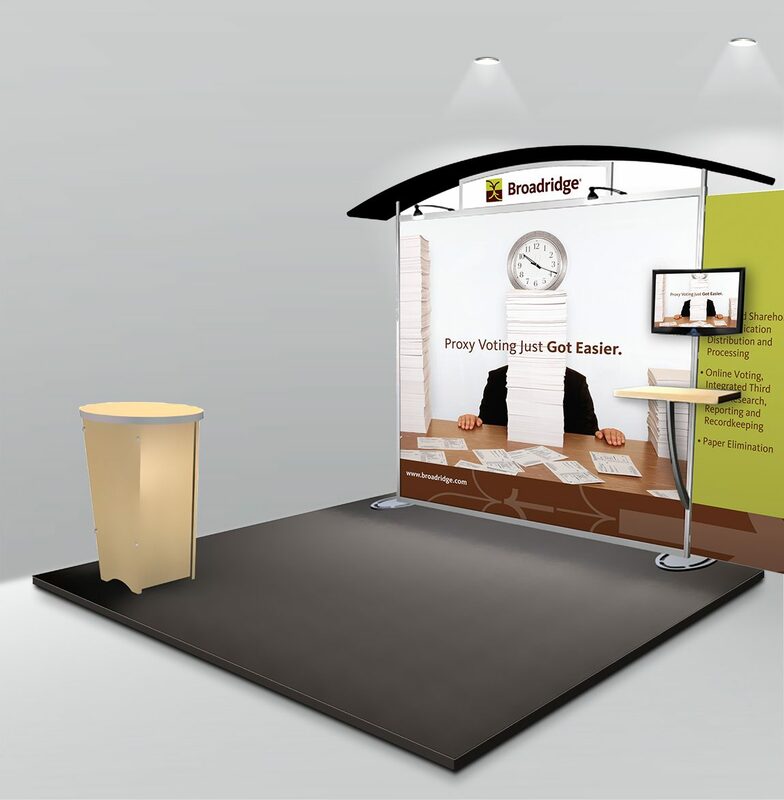 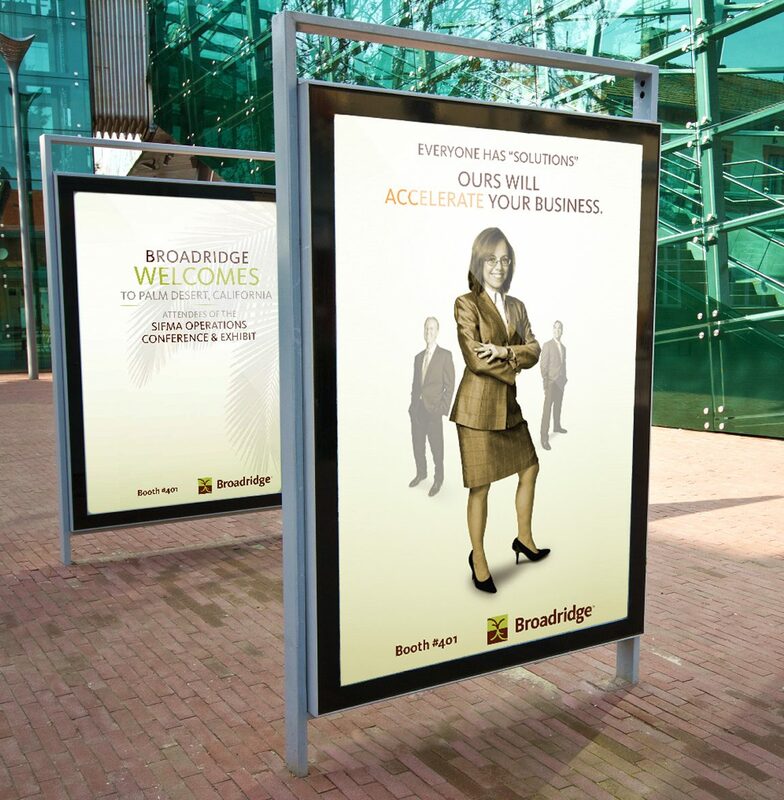 Broadridge is the leading provider of investor communications and technology-driven solutions for wealth management, asset management and capital markets firms. 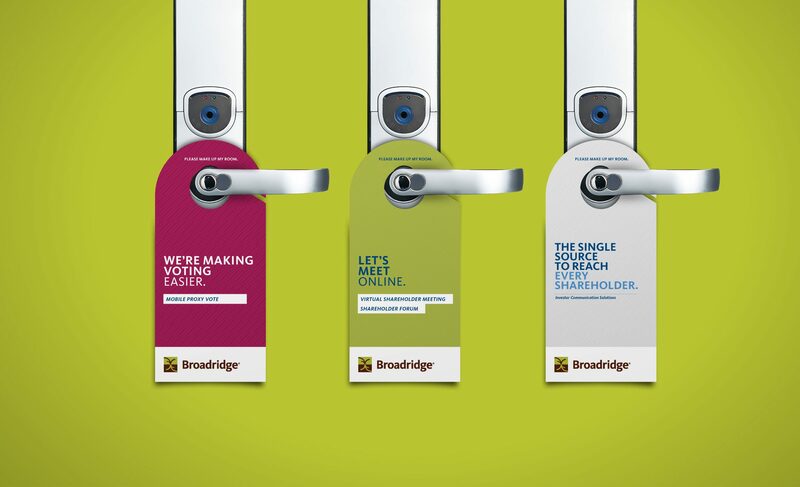 Broadridge processes approximately 85% of the outstanding shares in the United States and approximately 72% of the shares voted outside the U.S. in the performance of proxy services. 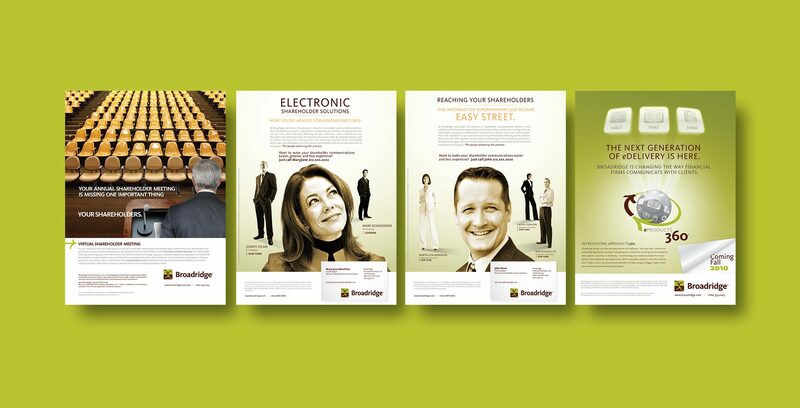 Big Idea provided a range of advertising, marketing and event marketing solutions to the financial technology powerhouse.